Belonging to the Metro Deluxe Oversize Collection, this Jensen 52WH254DP bath cabinet comes with a white (powder coat) finish that adds a clean, refreshing atmosphere to your bathroom. 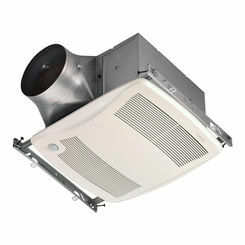 It is specially made of a heavy-duty steel which is designed for long-term use. For everyone's convenience, this reversible medicine cabinet can possibly be installed with a left-hand or a right-hand door swing. 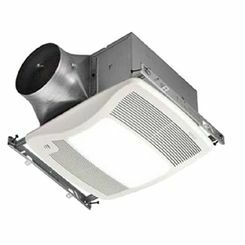 It can be recessed, or mounted on the surface with the use of optional surface mount kits (760024 and 760034). This Jensen 52WH254DP lavatory cabinet includes a bevelled exterior mirror that creates excellent visual effects with the use of light. Featuring 4 adjustable glass shelves, this product can absolutely store your basic shower needs. 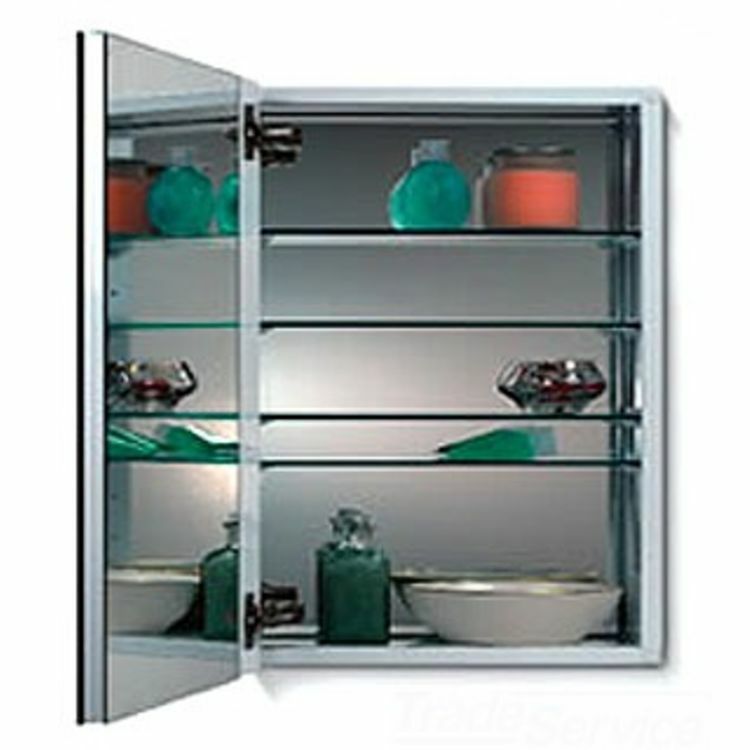 Jensen Industries is one of the leading names when it comes to high-quality medicine cabinets. Jensen continues to create products that will last for a long time. Together with Jensen, we, at PlumbersStock are committed to giving solutions to your needs. Shipping Dimensions 2.1" x 0.5" x 2.5"